Our training program focuses on a positive approach to riding, with a focus on the fundamentals that lead to success. With years of experience in the industry, Angela Moore brings a knowledge and skill set to training that is one in a million. 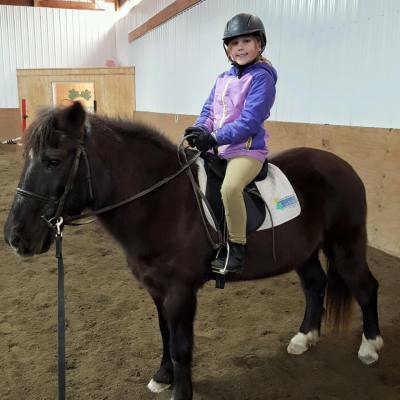 As a top-level rider, Angela's experience is an invaluable resource for her students of all levels. No matter what your goals, at Stealaway, Inc. you will receive remarkable instruction and encouragement as well as a chance to work with the best. "The training program and education I have received at Stealaway has improved my riding markedly over the past few years. They encourage us to be calm and confident inside and outside of the arena. As an adult new to the sport, I can be timid and reluctant to try new skills, and frequently underestimate my ability and lack confidence in my riding. Angela and Mandy have been extraordinarily patient with me, pushing me when I needed it, but knowing when I need time before moving on. The training program at Stealaway is simple and focuses on mastering the basics correctly before moving forward. I have seen in myself, as well as the younger riders that this philosophy provides a very strong foundation upon which to improve and develop more advanced skills and movements." "As far as training, I do not feel like there is a better trainer than Angela in the area for jumping. She is a wonderful teacher and a successful rider (By the way, a very hard combination to find). 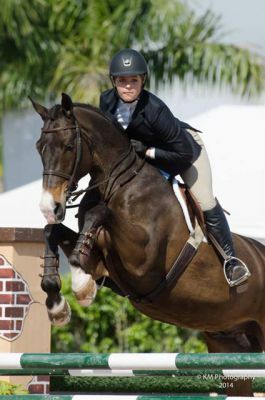 Though Lazlo and I don't jump (we do dressage) I have taken jumping lessons with Angela and love the way she incorporates dressage into her jumping."